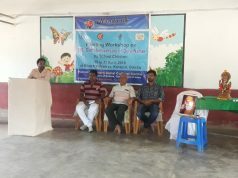 helth camp . He said such health camps not only create awareness but also provide affordable health care. 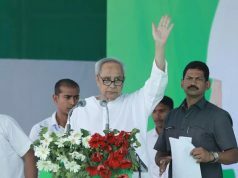 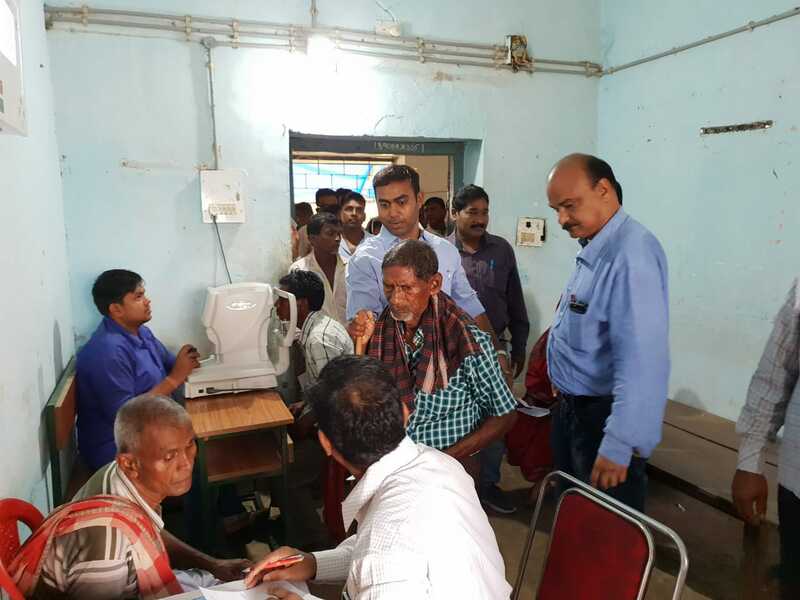 He further said about chief minister Naveen Patnaik’s commitment for providing good health to the people of the state.About 4000 patients were treated in the health camp. 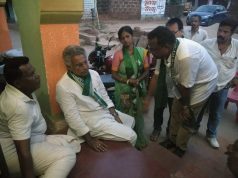 amonga others Chief District Medical Officer , Vise chairman Sudhanchu bhanja, Zillaparisad Sarojini raj.Sukinda constichunsy youth bjd president Pradip kumar mohanty and others were present on this occasion.